If you’re interested in learning what our CEO looks for when hiring, look no further. 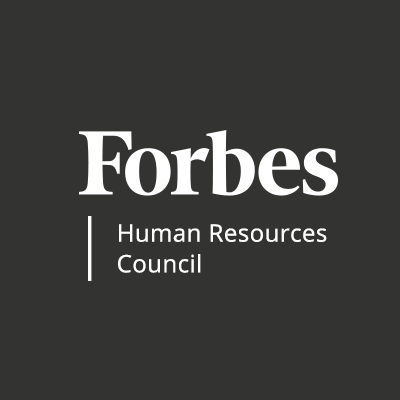 Larry Benz’s article, “What An Ancient Philosopher Can Teach Us About Recruiting, Hiring And Training Employees,” was published today on Forbes in their Human Resources Council site. Click below to read about how we’ve focused on a few high-yield traits to develop our own top talent as we’ve grown from 200 to 2,100 employees. Forbes Human Resources Council is an invitation-only organization for HR executives across all industries. Image courtesy of Getty and Forbes.